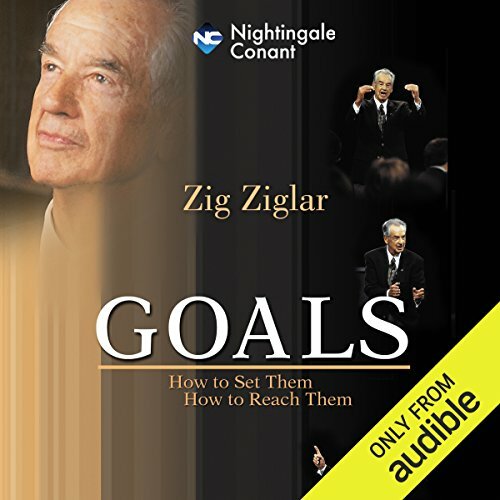 Showing results by author "Zig Ziglar"
full of wit & humour. 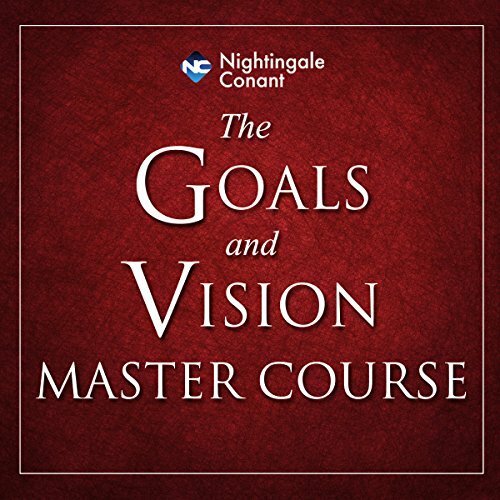 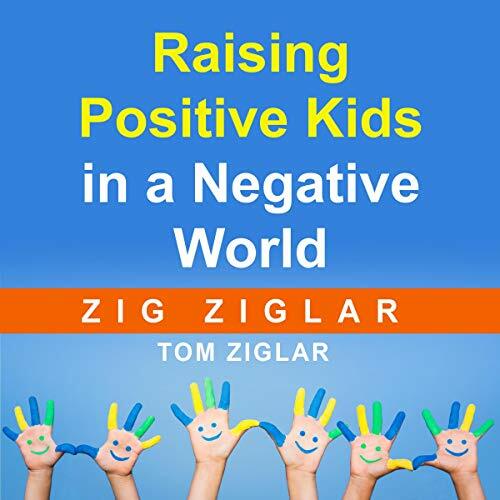 Zig Ziglar, one of America's most prominent motivational speakers and success coaches now brings you the guidelines that you need to face life's parental challenges. 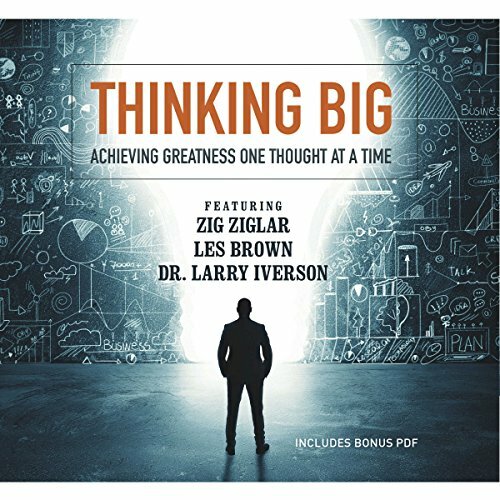 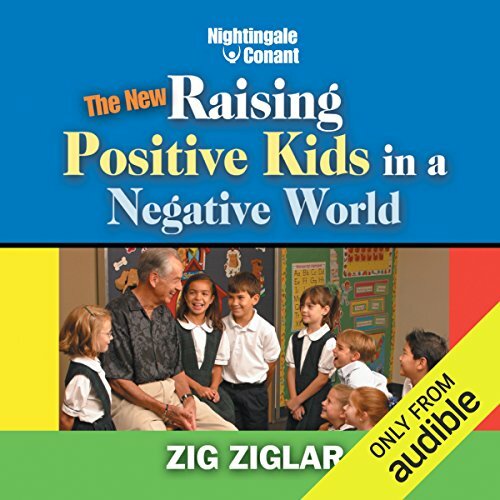 In this updated version of Zig's classic audiobook Raising Positive Kids in a Negative World, Zig shows you that today's parenting challenges really aren't so different from the challenges of the past. 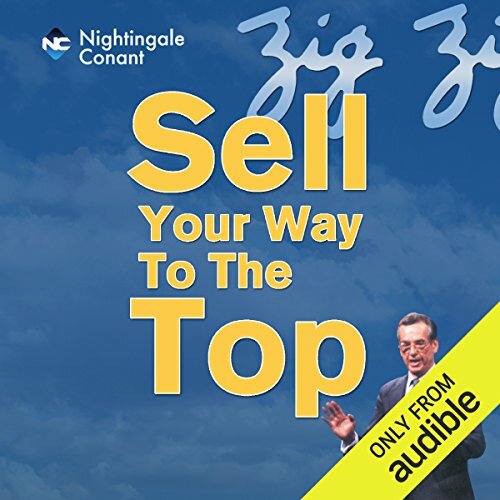 Zig Ziglar can put money in your pocket! 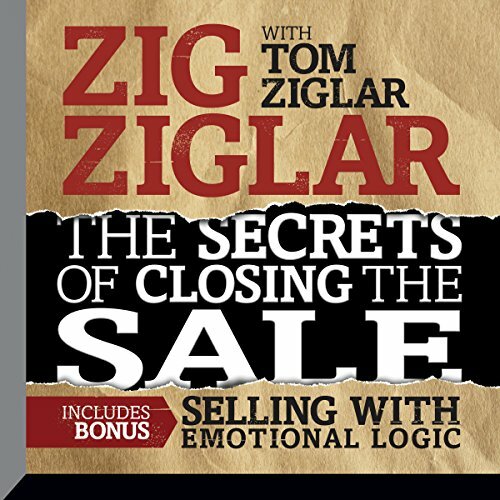 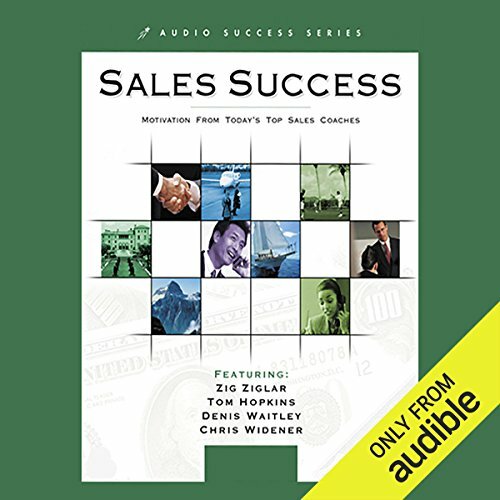 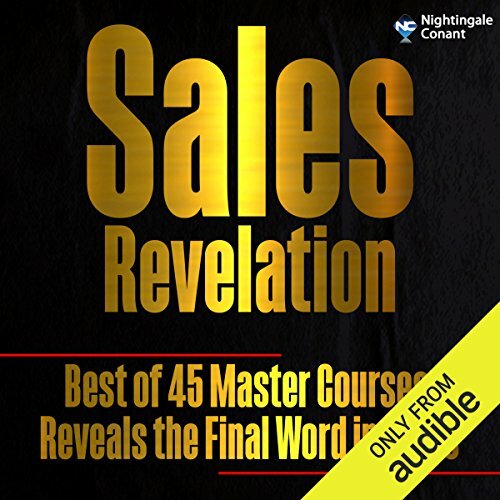 Discover the 44 proven best ways to close a sale, the five basic reasons why prospects don't buy, 24 negative words to avoid, and more. 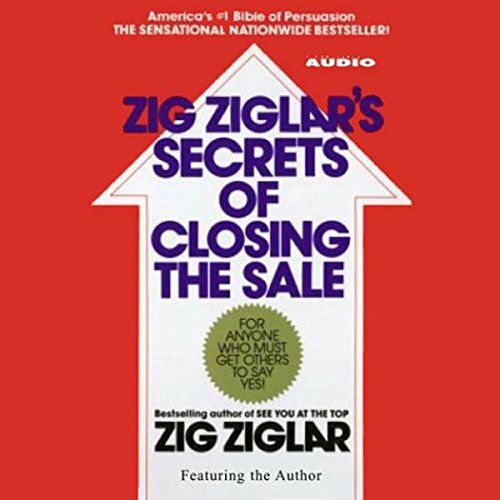 Sell Your Way to the Top is full of money-making, deal-closing techniques that can bring huge rewards! 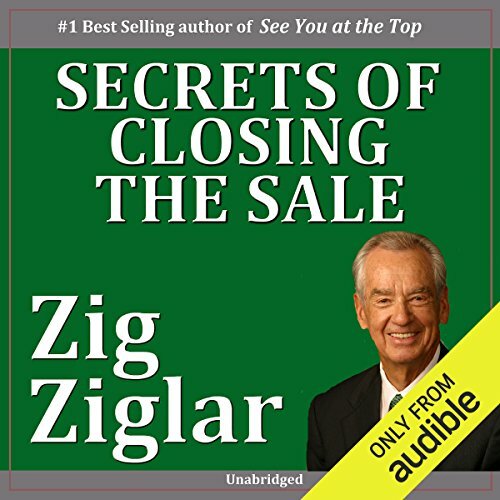 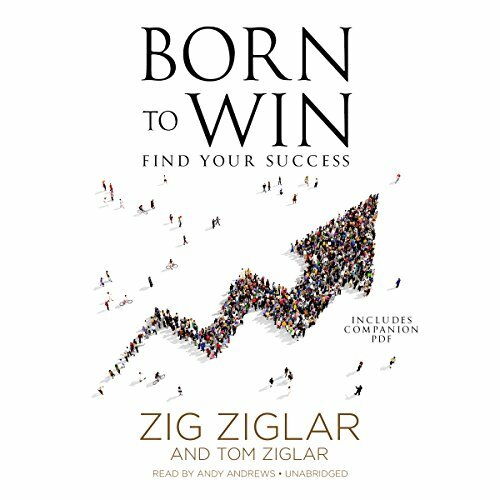 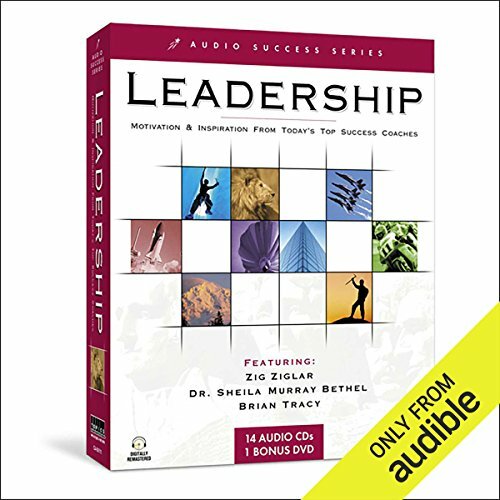 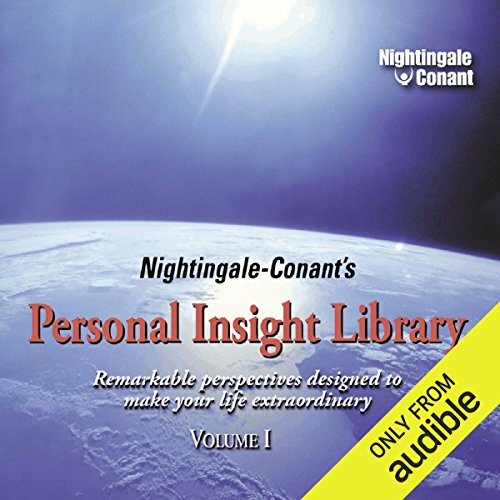 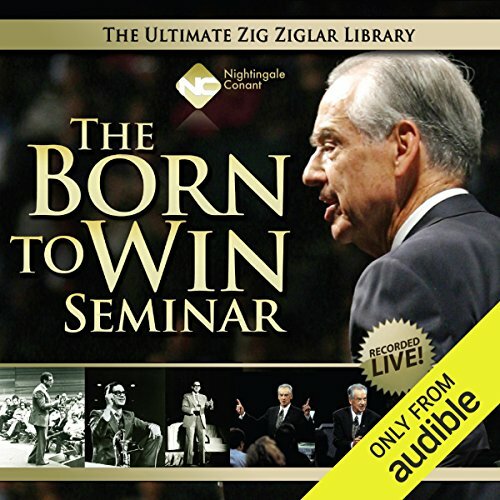 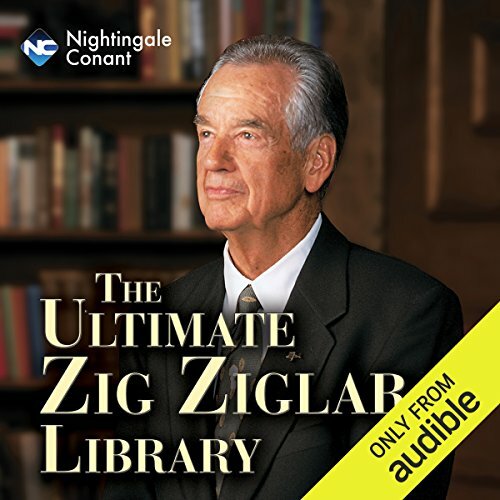 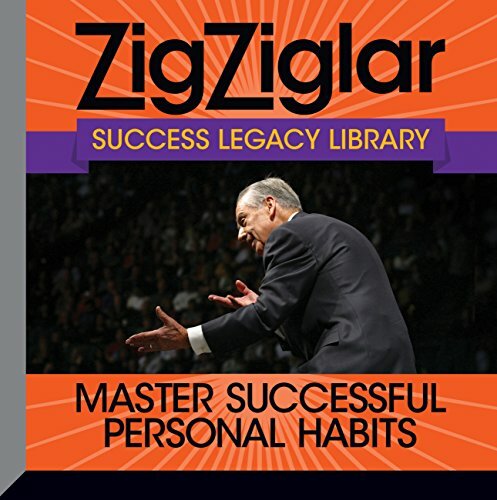 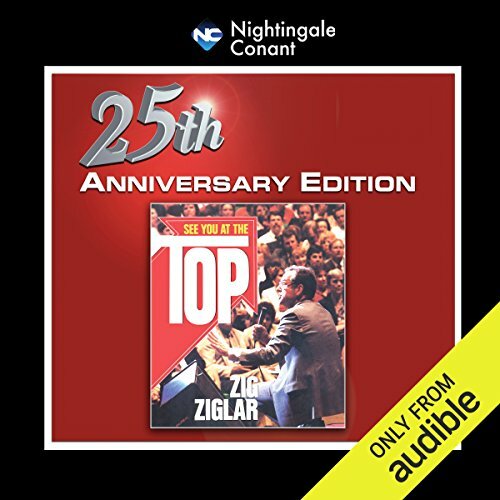 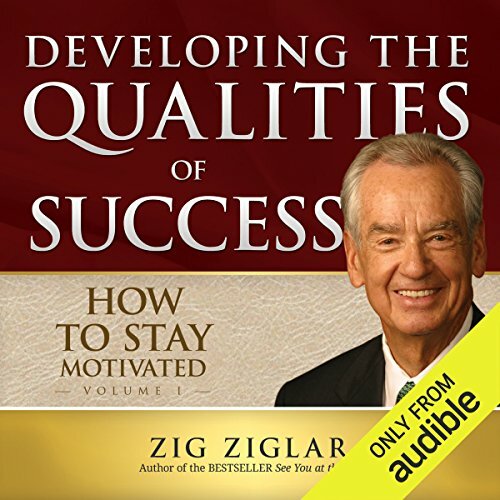 No one is better qualified to show you the secrets to developing a successful self-image than Zig Ziglar, a man who has overcome his own share of adversity to become one of the world's most popular and successful motivators. 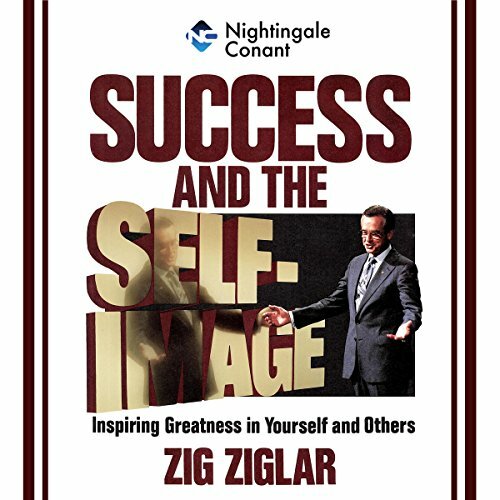 In Success and the Self-Image, Ziglar tells you how to discover the secrets of creating and maintaining a positive self-image.